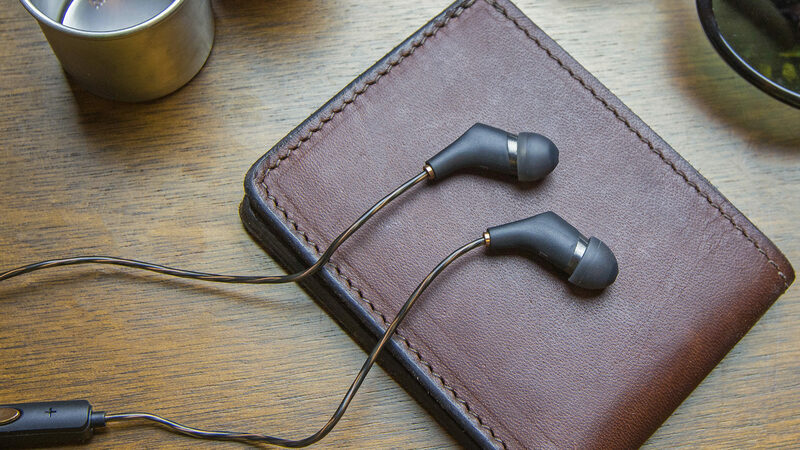 With noise-isolation technology and full-range balanced-armature drivers, these Klipsch Reference Series X6i earbud headphones produce rich, natural audio with minimal ambient noise, so your music is all you hear. An integrated remote offers simple control over music functions. Isolates ambient noise to direct music into your ear for optimal sound performance. Deliver crisp, natural audio over a full range of frequencies. Offers a durable, yet comfortable, dual-layer design. Work with your Apple® iPhone®, iPad® or iPod® for simple control over music functions and phone calls. Keeps the remote easily accessible. A carrying case offers easy portability.